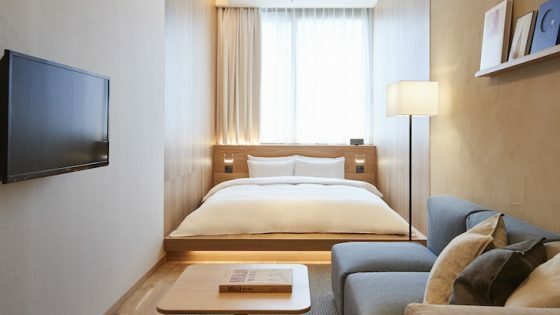 Minor Hotels, a hotel owner, operator and investor, currently with a portfolio of 155 hotels and resorts in 23 countries across Asia Pacific, the Middle East, Europe, South America, Africa and the Indian Ocean, has announced the debut of its luxury Anantara brand in Jeddah, Saudi Arabia. Scheduled to open in 2019, Anantara Jeddah Resort will be located on the waterfront in Obhur in the city’s upmarket northern district and will offer 226 guest rooms and 102 two to five bedroom villas. 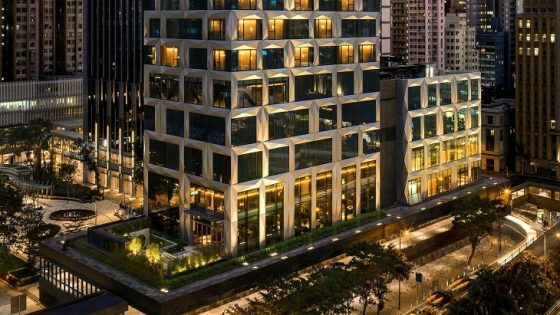 The property is owned by SAB Group and was previously a luxury residential compound which will undergo a renovation and transformation led by cutting edge international design architects. Facilities will include a selection of dining options with both indoor and outdoor seating, fitness and swimming pool areas, a kid’s and teen’s club and a library. For business guests, there is a 500 square metre meeting room which is divisible by two, plus two further meeting rooms. The resort has two receptions and lobbies, one dedicated for VIP arrivals. 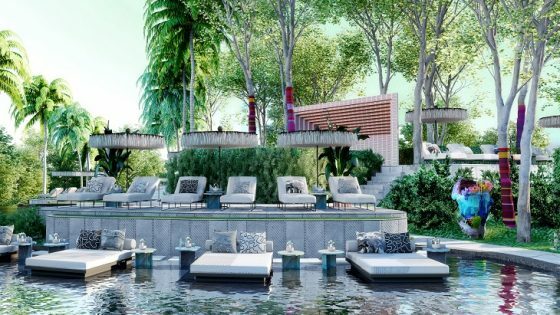 Spa and wellness will be a major focus of the resort, which will offer a female and male Anantara Spa and an impressive wellness centre. An extensive selection of wellness journeys will be available, as part of Anantara’s ‘Balance’ programme. These will include detox, de-stress, weight management, anti-aging and rejuvenation, along with therapies such as Ayurveda, hammam and reflexology. Guests will be able to enjoy wellness cuisine and healthy cooking classes, with activities including yoga, pilates and Tai Chi. In addition, the resort will offer a regular programme of wellness-focused educational workshops and special events. 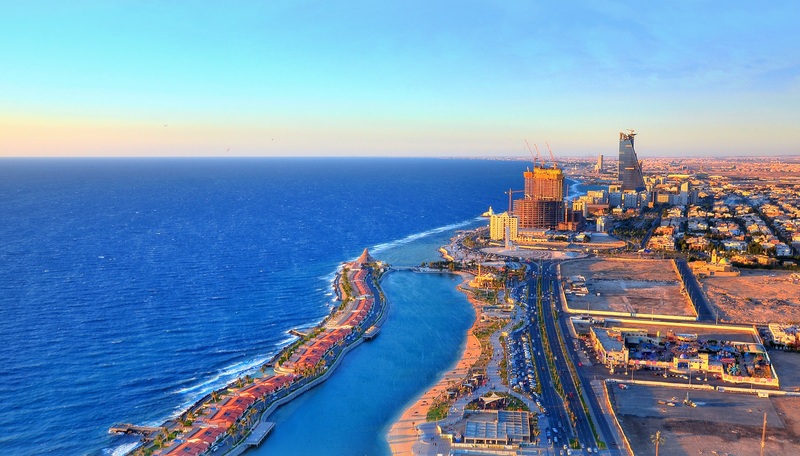 The Obhur area is undergoing a significant transformation anchored by the development of the one kilometre high Kingdom Tower which will open in 2020 and will become Jeddah’s new city centre. The Anantara Jeddah will offer stunning views of the nearby Kingdom Tower. Jeddah is one of the preferred destinations among domestic leisure tourists and religious pilgrims as it is the gateway to the holy cities. The area’s transport and airport infrastructure is currently being enhanced, including a new high speed rail access scheduled to open in 2018 which will connect Jeddah to the airport, Makkah and Medina.